Well, folks, it is finally here. After a rather lengthy beta period, LibreELEC 9.0 is available for download. Wait, are you not familiar with this specialized Linux-based operating system? Please know it is a lightweight OS that only exists to run Kodi -- the very popular open source media center. It provides an easy to use environment for consuming media, such as movies and music. 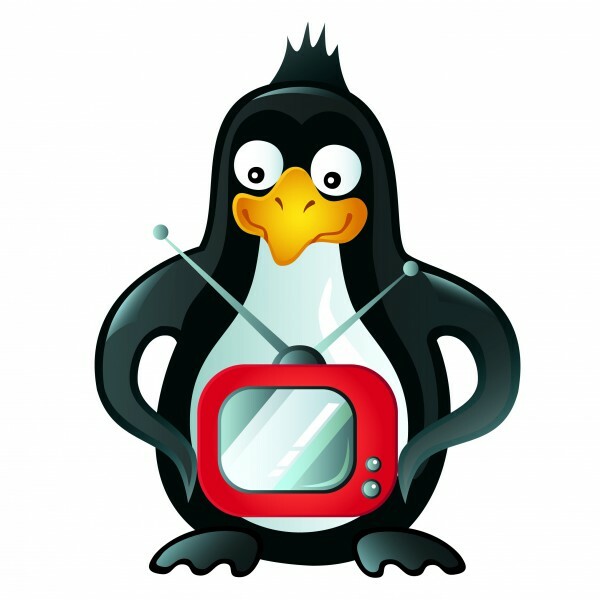 This new version of LibreELEC is based on the recently released Kodi 18 Leia and can run on a lot of different hardware, including the very popular Raspberry Pi devices. Yes, with LibreELEC, you can turn a Pi (or many similar devices) into a powerful media box! If you are dreading watching Super Bowl LIII later today, why not install and play around with LibreELEC 9.0 instead? Look, not everyone enjoys spectating sports -- don't let society make you feel bad about preferring to tinker with Linux than watch football. This new version of LibreELEC even has game emulation support, making it far more interesting than merely watching video and listening to music. "LibreELEC 9.0 has finally arrived after a long gestation period. Based upon Kodi v18.0, the Final 9.0 release contains many changes and refinements to user experience and a complete overhaul of the underlying OS core to improve stability and extend hardware support. Kodi v18 also brings new features like Kodi Retroplayer and DRM support that (equipped with an appropriate add-on) allows Kodi to unofficially stream content from services like Netflix and Amazon," says the LibreELEC developers. The developers share the following significant updates found in LibreELEC 9.0. Speaking of the aforementioned game emulation, the devs offer the below statement. Kodi v18 brings initial support for retro gaming and the ability to play hundreds of retro games directly from within Kodi. We provide a large number of emulator cores from our add-on repo, but no games (bring your own) although there are a couple of open source test game add-ons (2048 etc.) in our repo. In this first iteration of Kodi retro gaming support the user interface can be a little confusing and we still need to write-up some HOWTO guides for the wiki. Kodi developers are working on a game database (for Kodi v19) which will make the process of managing and using game ROMs easier in the future." LibreELEC 9.0 brings support for some new devices, which the developers share below. This in addition to the existing platforms and hardware which are already supported, such as Raspberry Pi, x86_64, and WeTek boxes. Ready to download LibreELEC 9.0? You can grab it here. That same page has detailed instructions for installing the image to an SD card or USB device. Best of all, there are guides for Windows, macOS, and Linux.